This blog post has been a long time coming. Perhaps its hold-up was because the last few months have been busy with the launch, writing the Australian Physiotherapy Association social media guide, and filming our social media webinar. Or, maybe it was because I erroneously thought I’d already let everyone know the website, guides, course and community was live and kicking. 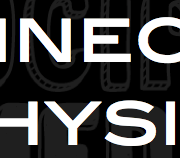 Either way it’s time to fill everyone in on what “Connecting Physios” is and why we created the social media course platform. Co-creator, Karen and I whole heartedly agreed on one thing when we decided to put or passion and credentials to work. Our mission and goal is to de-stigmatize social media and have our colleagues using them to their fullest potential….being ‘comfortable’ and ‘skilled’ to use them. 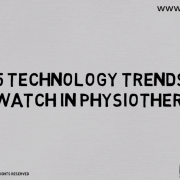 Hopefully, Physios can become tech proof, lead the other health professions in the digital space and create progressive health services into the future. 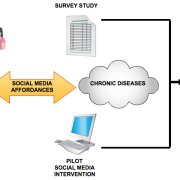 Social media guidance can be found in basic form through the various Physio organisations around the world but never has a resource and community as comprehensive as this been produced specifically for Physios.  The offering comes in two formats. An in-person workshop or the online course. At present the in-person workshop is scheduled for various dates around Australia but we hope to make this an international offering in time, pending demand so please let us know if you’re keen for a course in a city near you. This workshop is perfectly suited for Physios starting out or looking to consolidate, where we guide and support in real time to get them started on their social media journey and to put a practical plan in place. 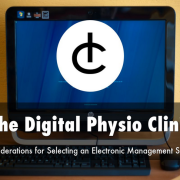 On the other hand, the in-person course is a truly comprehensive, re-visitable and self-paced journey through various social media modules for Physios. Everything from responsible use, developing an online presence, what platforms to use…through to developing content and measuring return on investment. Both formats are available to everyone. 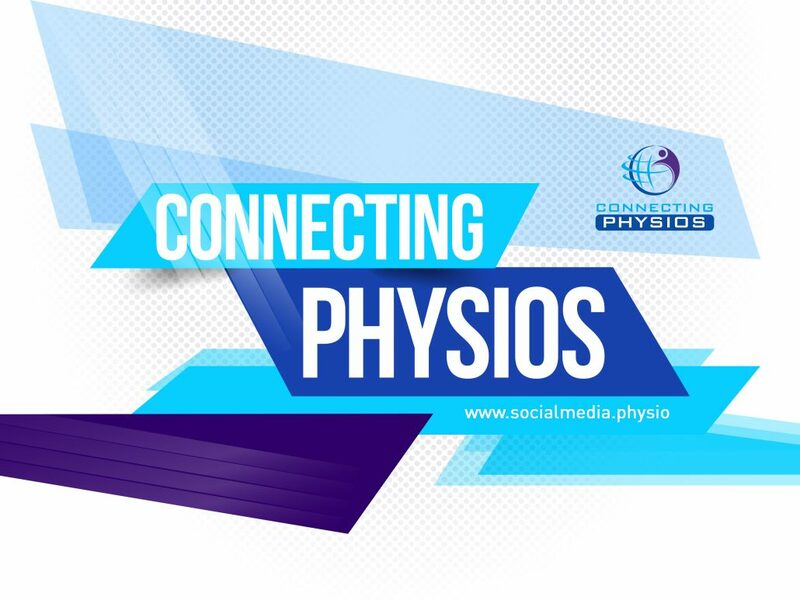 There’s two important little features I do want to mention though and both form the heart of the Connecting Physios Social Media platform. The Facebook Community: Our growing Facebook community is a closed group exclusively for those who enrol in either of the online course or in person workshop. This is a requirement for membership. 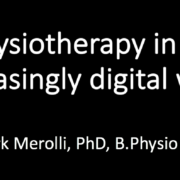 So many communities of practice exist online now and an enthusiastic community of Physios engaging with each other about social and digital media to help share tips, techniques, questions and wins should be no different. We hope this will keep the conversation going. Anyway, Karen and I look forward to seeing the community grow and connecting with you in our wonderful world of social media. Register today and join the conversation. Don’t hesitate to buzz me if you have any questions. Please share this news with your friends and colleagues and help them on the pathway through social media for physiotherapy. At present with have registrants actively completing the course from all over the world. 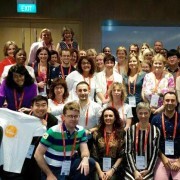 Let’s see as many Physios from all over the globe up-skilled in social media!